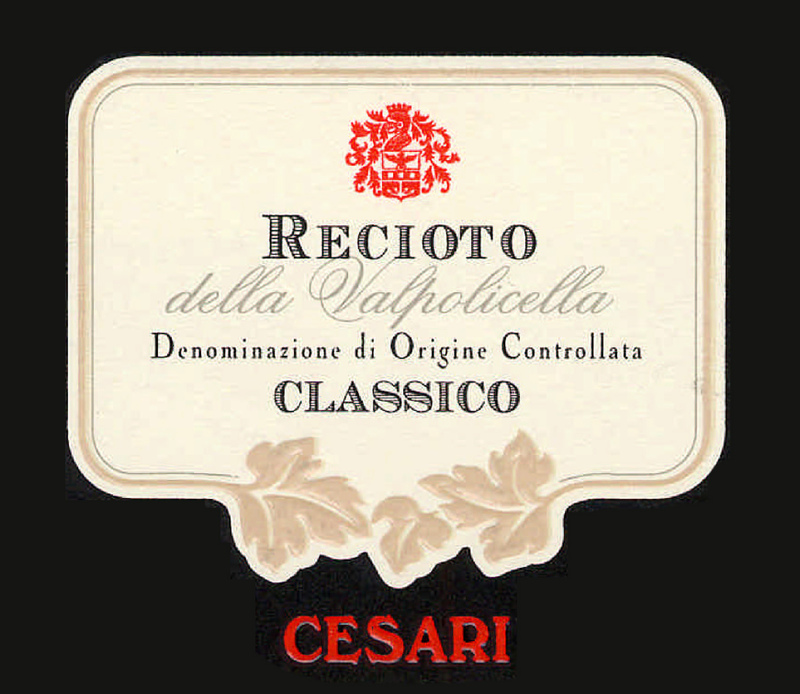 The predecessor of Amarone, Recioto is the appellation’s signature dessert wine produced using a similar method. Flavors of raisined fruit, particularly cherries, are highly concentrated. Vanilla notes add structure to this powerful, rich red. The tannins are ripe and sweet rounding out the finish. Dried clusters are vinified in stainless steel and aged 18 months in French oak barrels. Unlike its predecessor, Recioto’s fermentation is halted, thus allowing it to retain a higher concentration of residual sugar. Reflecting the house style, the 2010 Recioto della Valpolicella Classico delivers bold fruit aromas and thick, syrupy density. Cherry liqueur and cassis emerge at first, soon to be followed by smoke, tar, cola and ground espresso. Like you find with most Reciotos, there is always that moment of surprise when you sip the wine and you realize how sweet it is. You’d hardly know judging solely by the bouquet. Drink 2014-2020. Finely balanced and silky, this features a tang of acidity backing the rich flavors of chocolate-covered cherry, fig sauce, date and melted licorice, while subtle accents of ground spice and grilled herb linger on the juicy finish. Drink now through 2020. This has superintense flavors of spice, bramble and ripe fruit, with biting tannins and tart sweetness. Recioto della Valpolicella dessert wines are not for everyone and need to be paired carefully with dark desserts such as rum cake or chocolate fudge.